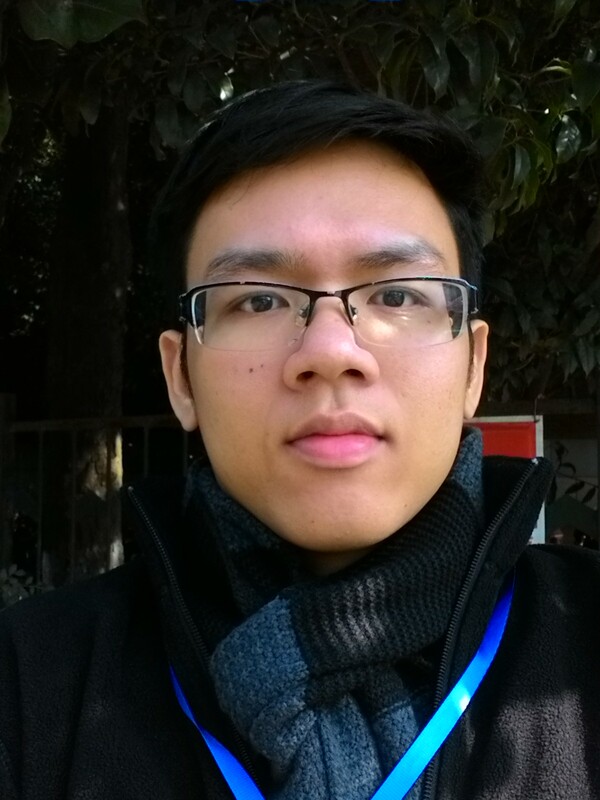 I am a research fellow at the NUS Centre for Research in Privacy Technologies (N-CRiPT). I completed my PhD at the School of Computing, National University of Singapore under the guidance of Ee-Chien, focusing on computer security. My current research interests cover a fusion of trusted computing and distributed protocols, as well as adversarial machine learning.